The burn is lacrosse's ultimate speed cleat. 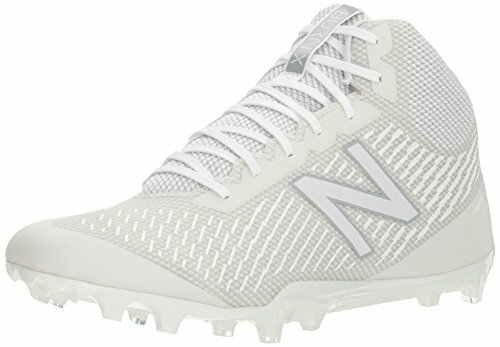 Built for the down-hill player that relies on a quick first step and unmatched acceleration to beat their opponent, this cleat features a one of a kind plate built to maximize down-hill speed. Combined with a data driven platform insert, fast wrap tongue and full TPU skin upper this cleat was built specifically for the lacrosse athlete. View More In Field Hockey & Lacrosse.